Home » Australian Author » Baby Books » Family » Picture Books » Reviews » Reviews by Tania » Siblings » Tania McCartney » Review: Go To Sleep, Jessie! 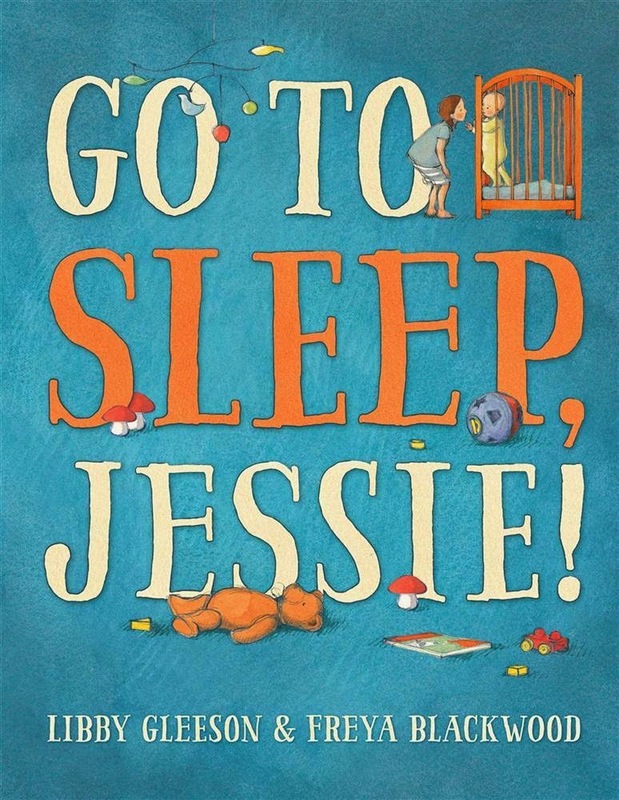 Review: Go To Sleep, Jessie! Baby Jessie won't go to sleep. Ever since she moved into her big sister's room, she wakes and she screams and she screams. Nothing will make her sleep. Not a teddy. Not a changed nappy. Not even a bedtime story. Big sister begs mum and dad to have her own room back but they refuse. 'You wouldn't like that,' they say. Dad takes baby Jessie on a ride around the block in the car. Oh, the memories come flooding for any parent who has done this! And when they return, Jessie is snuck quickly back into her cot. This is a gentle, emotional story about a young girl who is forced to share a room with a sibling (as so many children are). It's also about real life. About tenderness. About togetherness and comfort--on the deepest of levels. Freya Blackwood's divine illustrations--both full page and in comic-like vignettes--feature a superb dual-colour palette of blue and orange that perfectly portray both the angst and peace experienced by the characters in this story. The ending will bring a wee tear to your eye--with a smile accompaniment. Title: Go To Sleep, Jessie!